This beautiful place lies in the very heart of the Sierra Maestra. 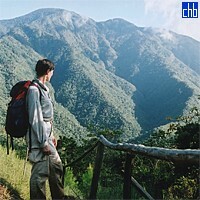 The site serves as an ideal base camp for those that wish to climb the 1975m of Pico Turquino, the uppermost point of Cuban geography, and visit "La Plata" the headquarters of Fidel Castro's and Che Guevara's revolutionary army. 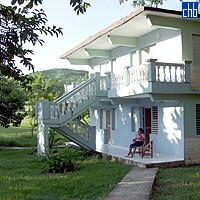 La Sierrita has all the facilities required for a comfortable stay. 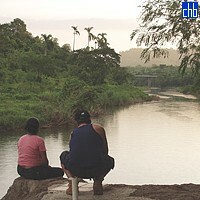 It is located next to one of the most pleasant rivers of the zone, the Rio Nagua. There you can watch the daily life of the local dwellers and, of course, go for a refreshing swim into its crystalline waters.